Wooden it be nice if people took proper notice of these warnings. Eh sorry! 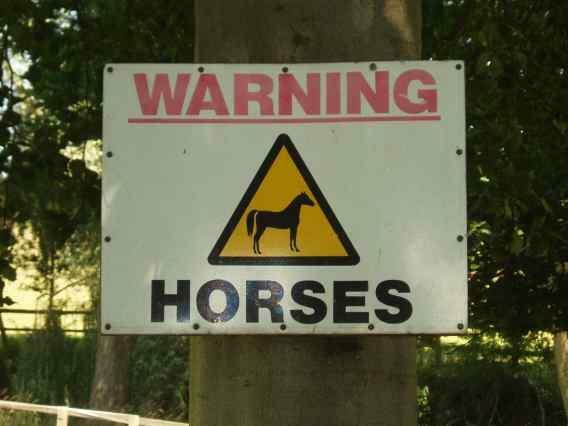 I wonder whether that "Beware horses" sign might usefully be displayed in Seattle? 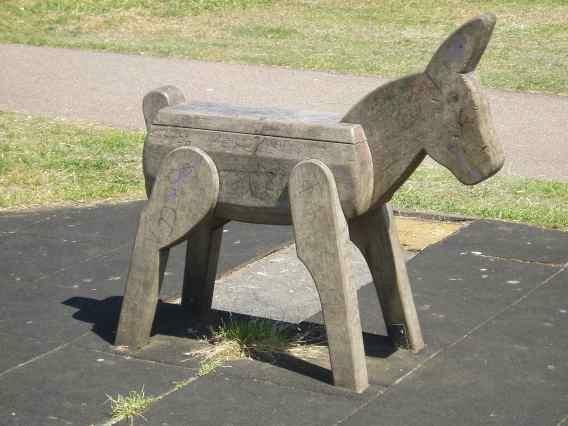 Not at all, I found it near Frogmore Hall, south east of Stevenage. I had joined some humans on a twelve mile hike, but that is a long way for a lobster. That's also a long way for this human! And AGAIN a nice reference to Camilla. She's just everywhere over there eh?? Kat. Maybe it's a big horse, I'm a Londoner.